As previously noted, Mauro removed any mention of WWE from his Twitter bio page and has also deleted several WWE-related tweets. He is back to be active again on social media, however he is not posting anything WWE-related. 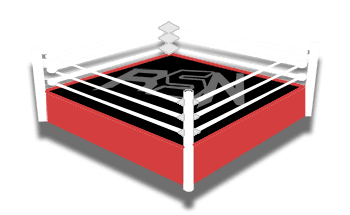 Vince Russo’s The Brand Recap – Dirt Sheet Rant, Burying Wrestling Journalists, Good Workers Don’t Always Get Over, More!